Looking for a relaxing holiday at the seaside? 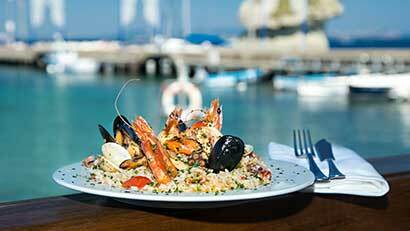 Do you want to know Ligurian culture and food & wine? Would you live in a typical house? Our house is situated in a beautiful medieval village in the Ligurian Riviera, among old olive trees. It overlooks a valley of pine trees and mediterranean scrub, between the hills of Noli and Spotorno. 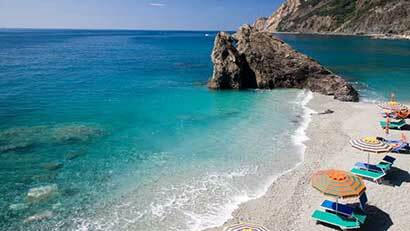 It is 1.5 miles from the Spotorno exit of the A10 highway, and very close to Finale Ligure. At Ca’ de Badin you will find a familiar welcome, relax and quiet. If you love the seaside, within 3 miles you will find the beautiful beaches of Spotorno, Noli, Finale Ligure and the famous Varigotti, with opportunities for sailing and diving. 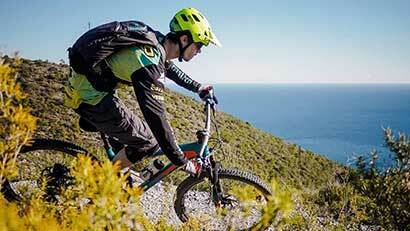 If your prefer hiking, or riding the mountain bike, in a few minutes you can reach the lovely Plateau of the Manie and the famous rocky areas of Finale Ligure. If you are a sportman, it’s time to book: biking, trekking, climbing and diving lovers has the opportunity to benefit from a range of services designed for their needs. We offer quiet and paceful rooms, each with a private bathroom and toilet. Mountain bike, trekking, climbing, snorkeling…: the perfect place for outdoor sport in the Ligurian Riviera! Copyright © 2019 B&B Ca' de Badin – Noli All Rights Reserved.